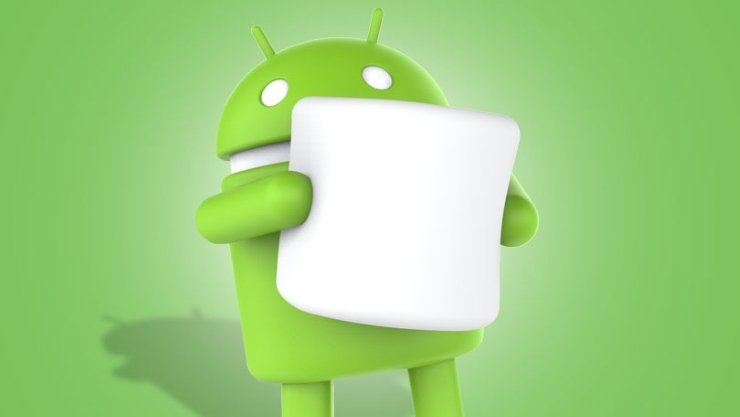 Google has announced the release date for Android 6.0 Marshmallow: October 5th. The new OS will gradually become available for end users over the next months, and the first devices to receive the new update will be Nexus 5, 6, 7, and 9. As many customers will remember, our development team uncovered a compatibilty issue with the previous version Android 5.0 Lollipop that needed to be corrected with compatibility upgrades. Our team detected a serious bug in an early beta version of Android 6.0 Marshmallow and reported this to Google. September 2nd Google's development team confirmed that the issue had been fixed. The fix was included in the official release on October 5th, however our tests have shown that the issue was not fully resolved, causing apps to crash when shifting device orientation. The issue detected does not affect Visiolink's newly released Material Design solution. November 18th Google responded to our bug report and confirmed that a fix will be available in a future release. December 8th Google released Marshmallow 6.0.1 containing the bug fix. This means that compatibility upgrades of Visiolink apps will not be necessary. Android 6.0 Marshmallow introduces new features that will be useful for Visiolink apps. The first one is ‘App permissions’. We often get questions from customers or end users asking why the app needs a certain permission. And until now users need to allow all permissions to install the app. With Marshmallow, apps can wait and ask for the permissions when they are first used inside the app. Users can even allow or deny individual permissions and as a result the functionality in the app will change. To use the new permission model, the Visiolink apps must be updated to use this new feature in Marshmallow. The next one is ‘Chrome custom tabs'. We often hear customers wanting to keep the user inside the app when opening web links. When doing that, the only solution was to use WebViews that don’t have the performance, compatibility and navigation features as a normal browser. ‘Chrome custom tabs’ in Marshmallow will allow the app to use the Chrome browser in a customised window on top of the app, while still keeping control of the look and feel of the experience. This will provide a faster and more intuitive user-experience when navigating between apps and the web. The last two features are ‘Fingerprint support’ and ‘Android Pay’. Android Marshmallow will have fingerprint support built-in. The fingerprint scanner will also allow the user to make in-app purchases in Google Play using only their finger. Together with ‘Android Pay’, that allows mobile payments in physical stores, it should make the checkout process easier, faster and more secure.